Barangay Ginebra won the Championship! In the Game 7 of PBA Governors Cup at The Philippine Arena, Bocaue Bulacan; Barangay Ginebra and Meralco fought for the 2017 Championship. Ginebra went home with the victory over Meralco. Killing it with the score of 102-96. 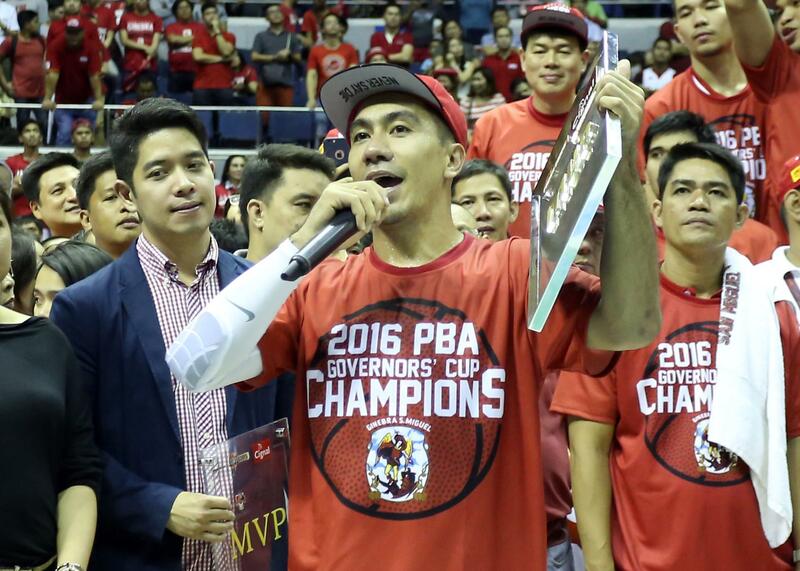 LA Tenorio who led the Gin Kings to victory was named the 2017 MVP of PBA.